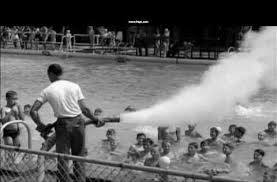 HomeFREEDOMThe Zika-Microcephaly Hoax A Replay Of The Dangerous DDT-Polio Sham? The Zika-Microcephaly Hoax A Replay Of The Dangerous DDT-Polio Sham? 1946-1955: Mass DDT spraying campaigns across the US to purportedly kill mosquitoes (fraudulently) blamed for carrying the polio virus and causing poliomyelitis paralysis. Mass DDT spraying campaign ended up CAUSING the poliomyelitis paralysis epidemic in the US in the 1950’s. In response, Big Pharma developed and administered over 100 million doses of the polio vaccine to children and pregnant women in the US, which CAUSED millions of cases of poliomyelitis paralysis in the US! In 1992, the CDC publicly admitted that every case of poliomyelitis paralysis in the US since the early 1960’s was CAUSED by the oral polio vaccine (OPV) used in the US from the early 1960’s to 2000! Moreover, as far back as 1976, Dr Salk publicly admitted under testimony that the OPV used in the US from the early 1960’s to 2000 was “the principal if not the sole cause” of all poliomyelitis paralysis cases in the US since 1961. 70 years later, Big Pharma and their criminal political minions i.e. CDC, WHO et al. are using the EXACT same murderous script with the ZIKA-MICROCEPHALY hoax. – Mosquitoes (fraudulently) blamed for carrying the zika virus. – Zika virus (fraudulently) blamed for causing microcephaly. – Mass land and aerial spraying campaigns conducted in the US and worldwide by the US govt to purportedly kill zika-carrying mosquitoes using neurotoxic chemicals (i.e. NALED, a neurotoxic nerve gas developed and used by the NAZI’s during WW2 for chemical warfare) that have been proven to CAUSE neurological brain damage in fetuses, newborns and children including MICROCEPHALY! Naled is 20 times more toxic when exposure occurs through inhalation versus ingestion. 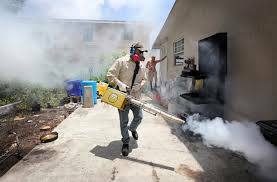 Alarmingly, the CDC has mandated and carried out aerial sprayings of Naled over Miami in 2016 to purportedly kill mosquitoes carrying the zika virus. Naled is banned in the European Union due to its extreme toxicity for both human health and the environment. Big Pharma is now developing a zika vaccine (using $ BILLIONS from the public purse) which will likely CAUSE a spike in microcephaly and other neurological brain damage in fetuses, newborns and children, which will then conveniently but fraudulently be blamed on the mosquitoes, further poisoning fetuses, newborns, children, pregnant women and the global population with global mandatory zika vaccination campaigns, leading to an endless and murderous cycle of global zika vaccination campaigns and a global epidemic of microcephaly and other neurological brain damage in children worldwide. with our thanks for making it available. Who am I? Where am I from? These are questions I have repeatedly been asking myself over the last 25 years… However, I believe, as the following proverb says:” You recognize a tree by its fruits, not by its roots.” Thus, in my views, it is not your roots that define you but the fruits that you bear in life through your actions. True integrity – in my humble opinion – lies in being perfectly consistent with one’s thoughts, speech and actions (i.e. saying what you think and practicing what you say) I am the founder and the Executive Director of Yajna Centre whose mission is to build an equitable global economic model based on the foundation of non-violence laid by Mahatma Gandhi, and guided and governed by Moral Laws governing the universe. For more details, please refer to the Mission Statement of Yajna Centre on this blog. Truthfully, Arya. A seeker of Truth. 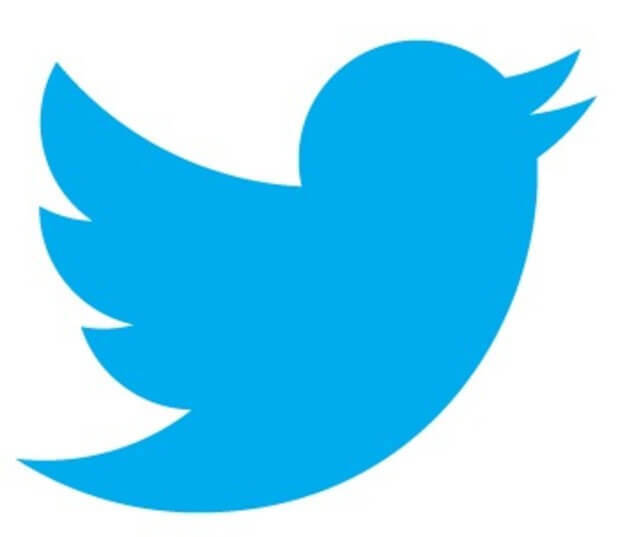 “In a time of universal deceit, telling the Truth is a revolutionary act.” George Orwell.